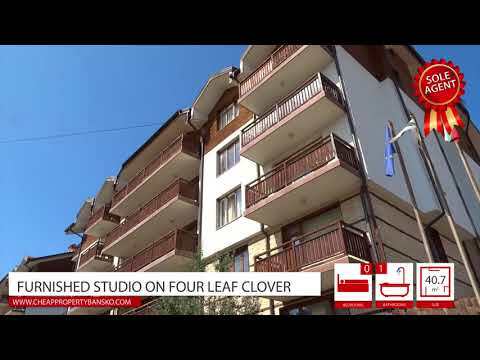 Selling a property on Four Leaf Clover? 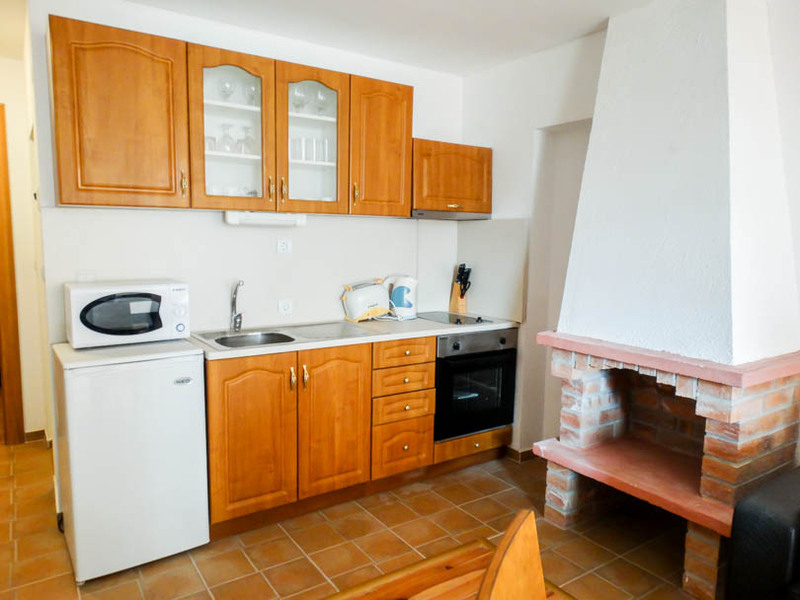 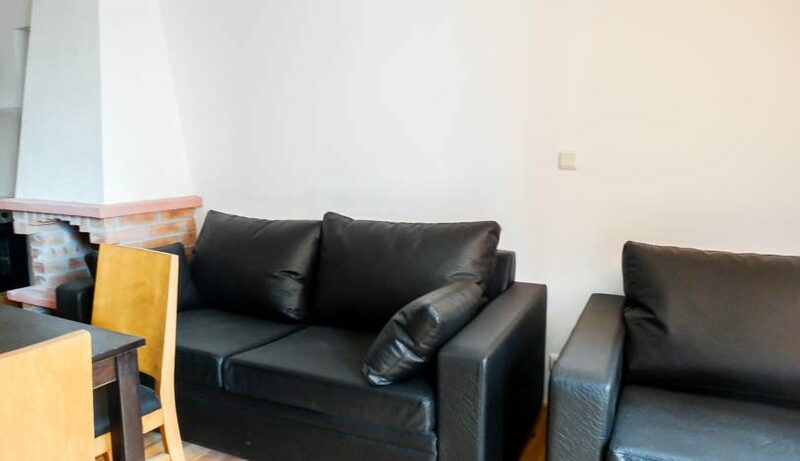 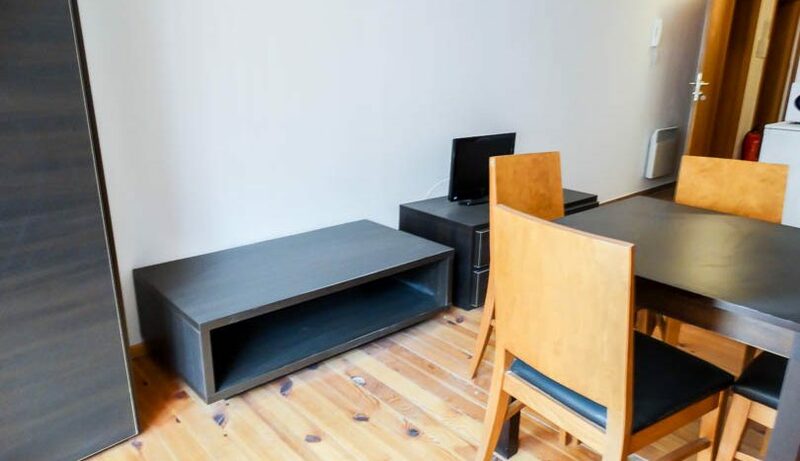 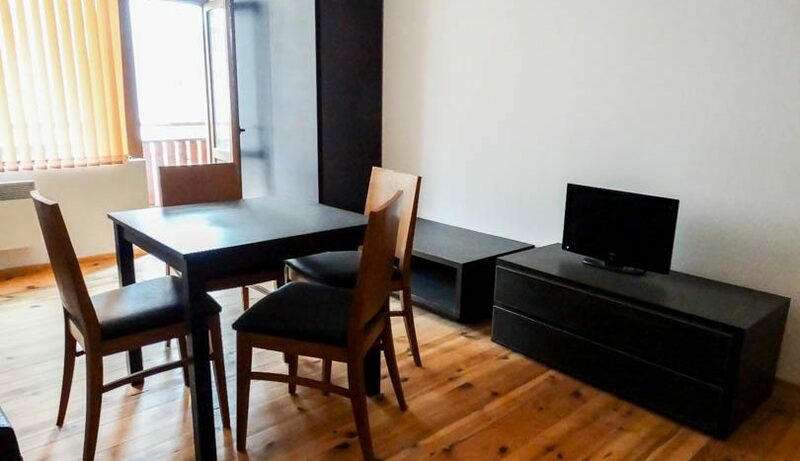 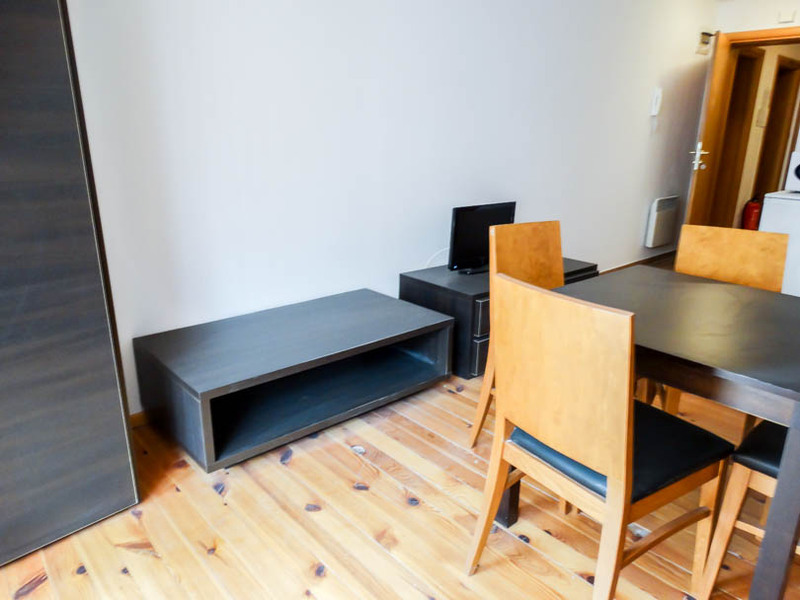 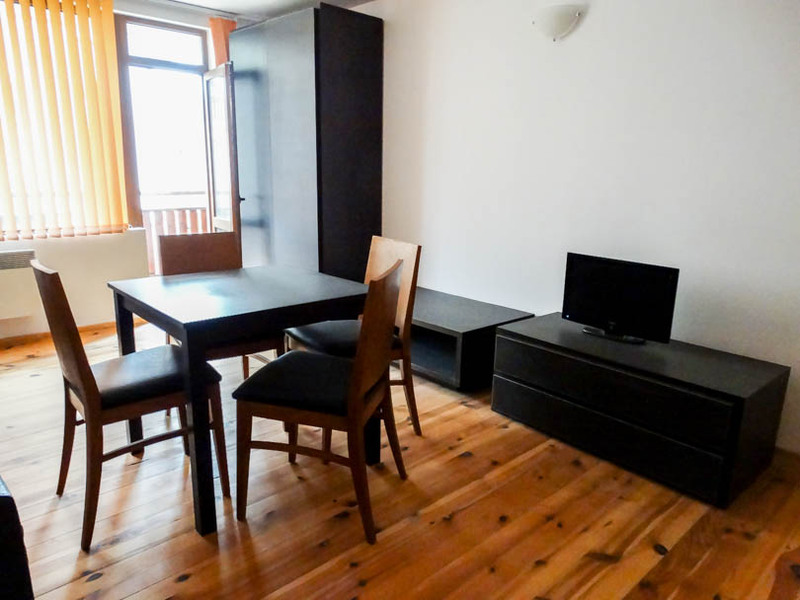 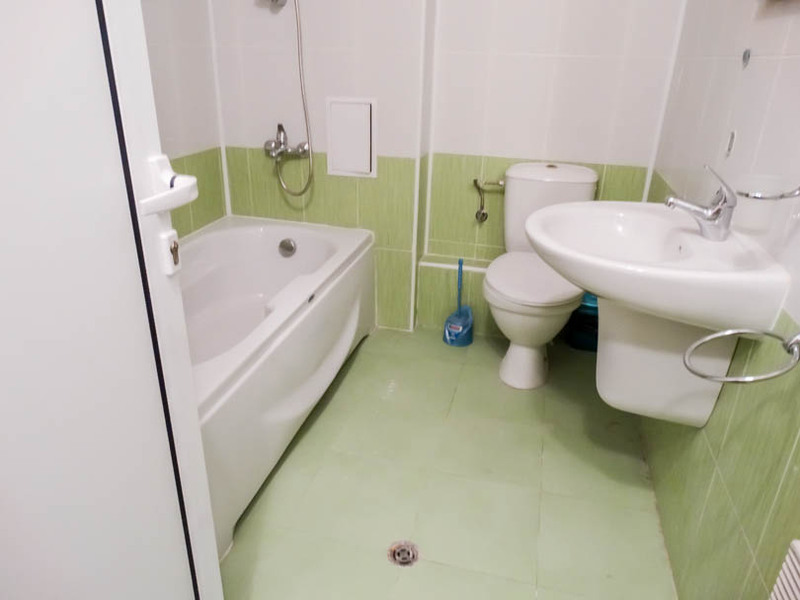 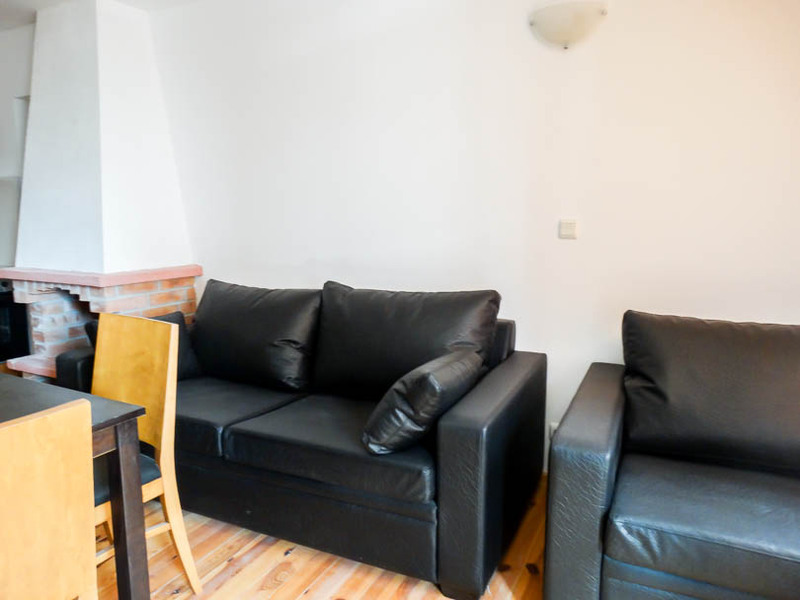 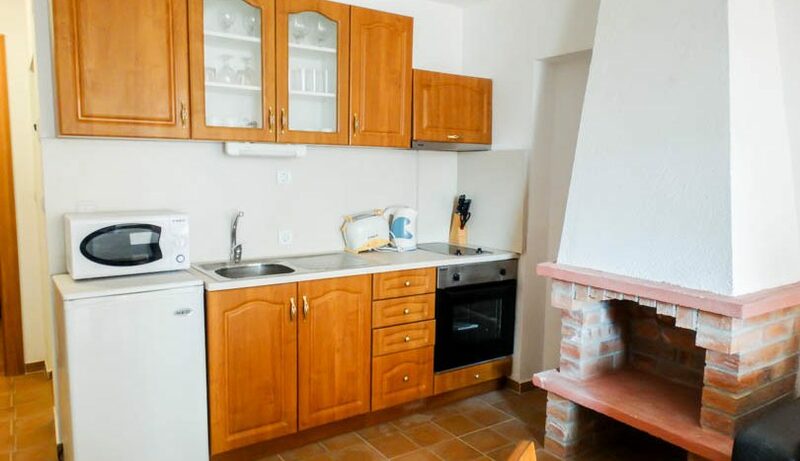 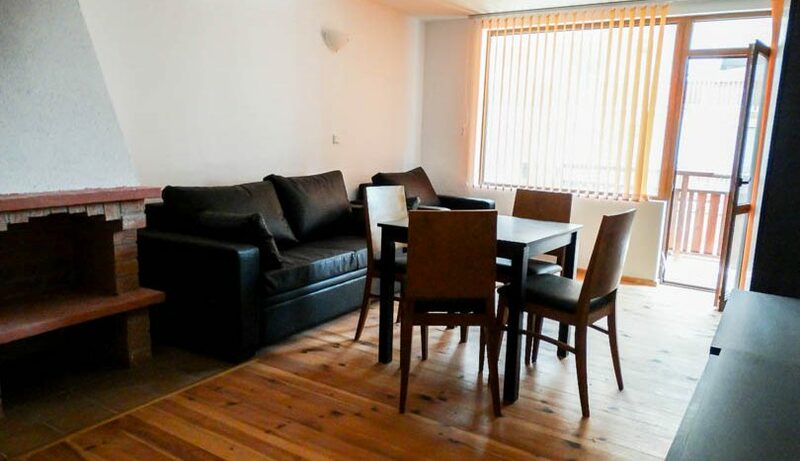 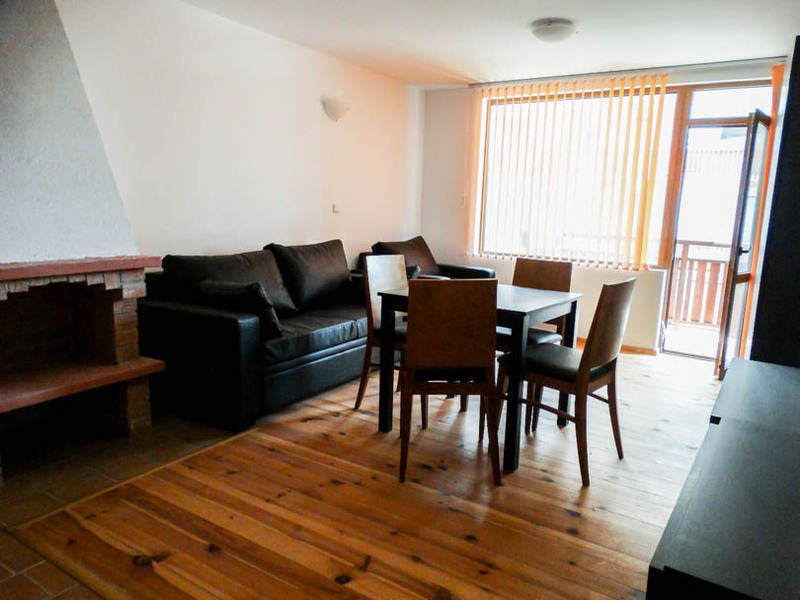 Viewing is recommended of this 3rd floor studio apartment which faces east and is sold fully furnished. 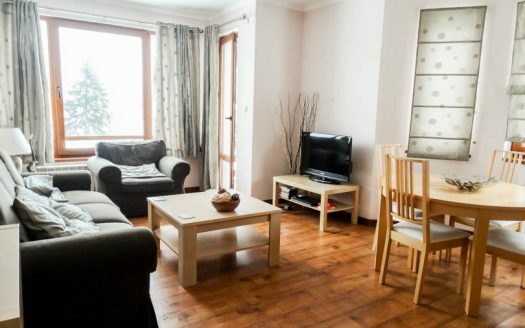 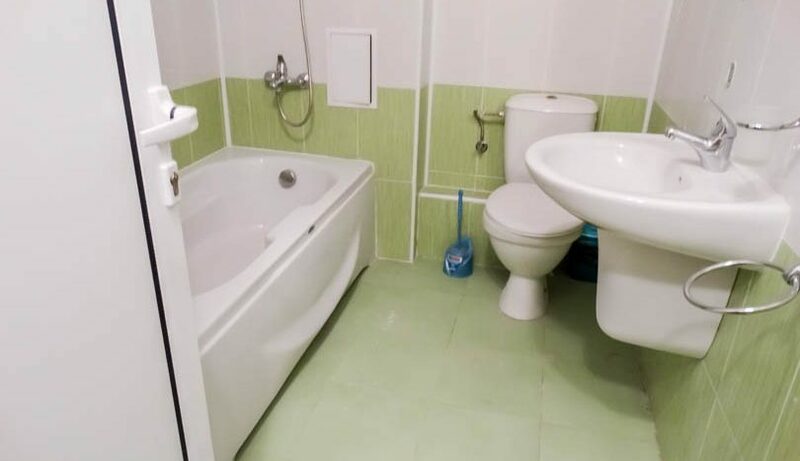 The property consists of entrance with storage,fully tiled bathroom with bath tub and over shower, fully equipped kitchen with all white goods, lounge area with fireplace, sofa bed , dining table and chairs, TV/storage cabinets/wardrobe and patio door that opens onto the east facing balcony which has views over the swimming pool and mountains. 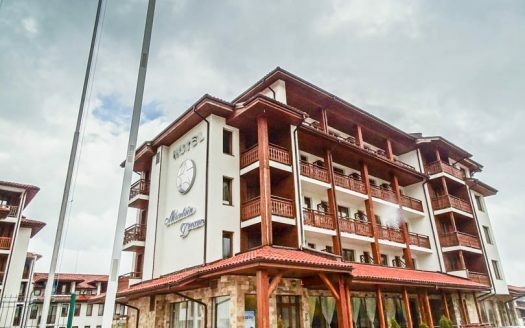 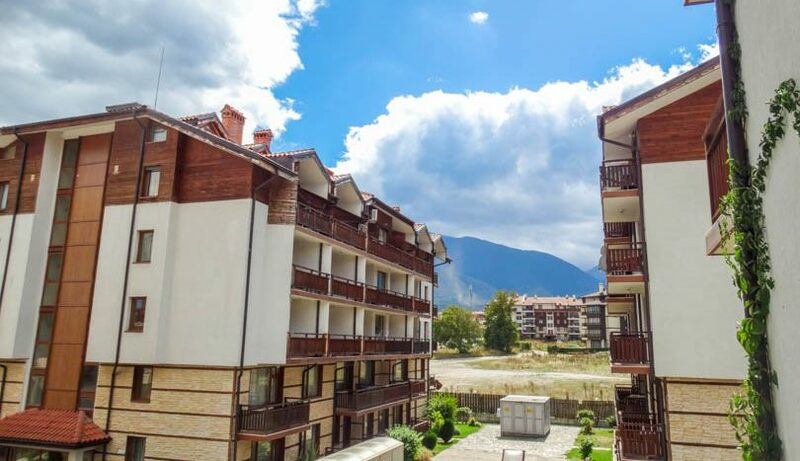 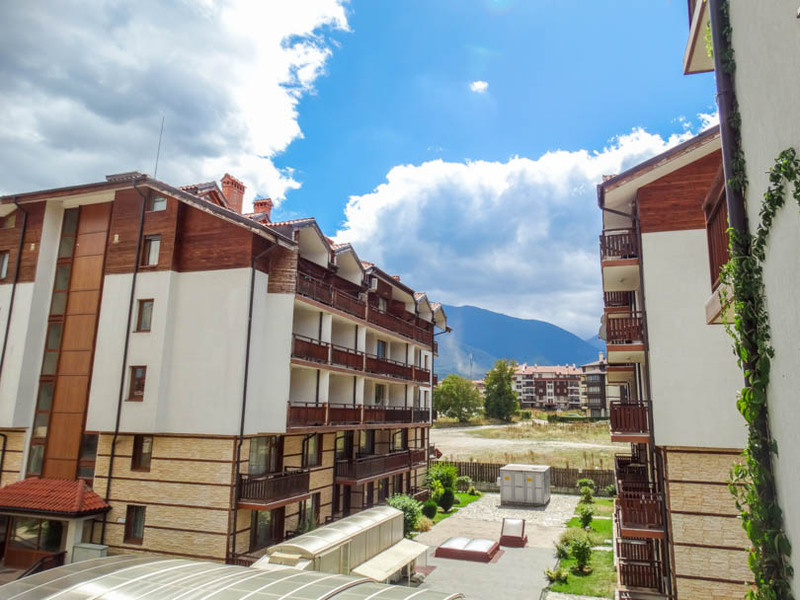 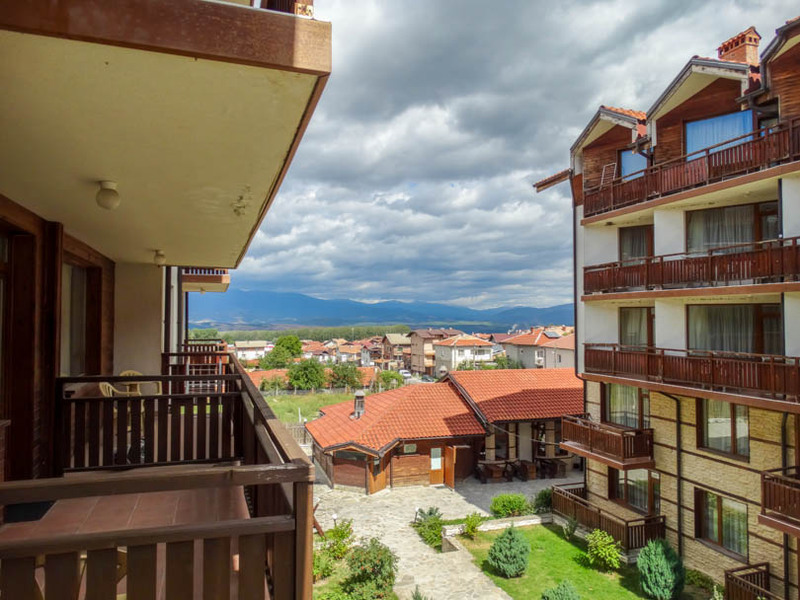 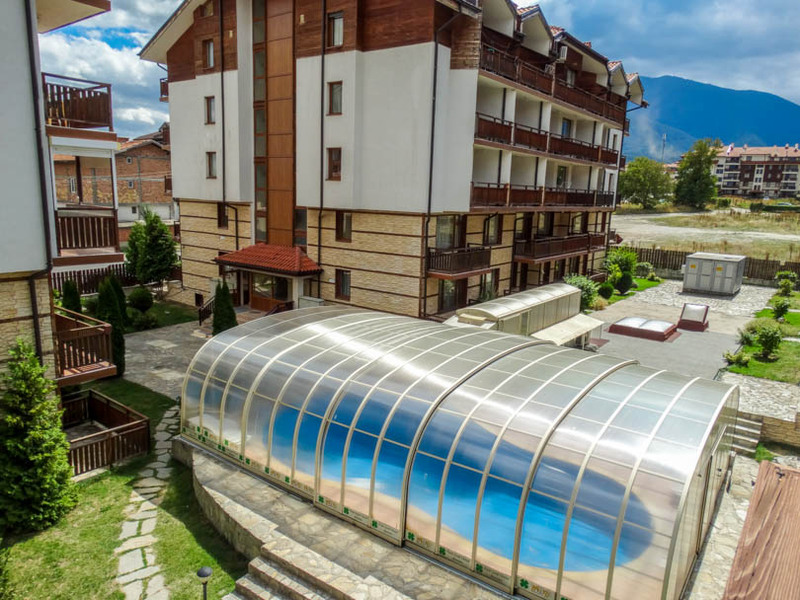 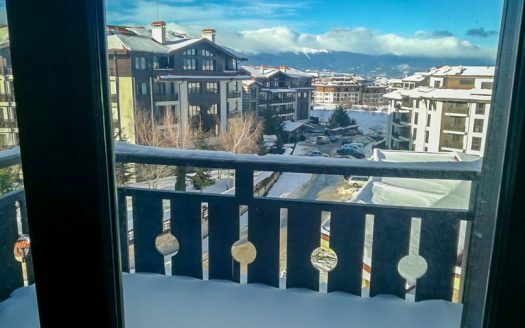 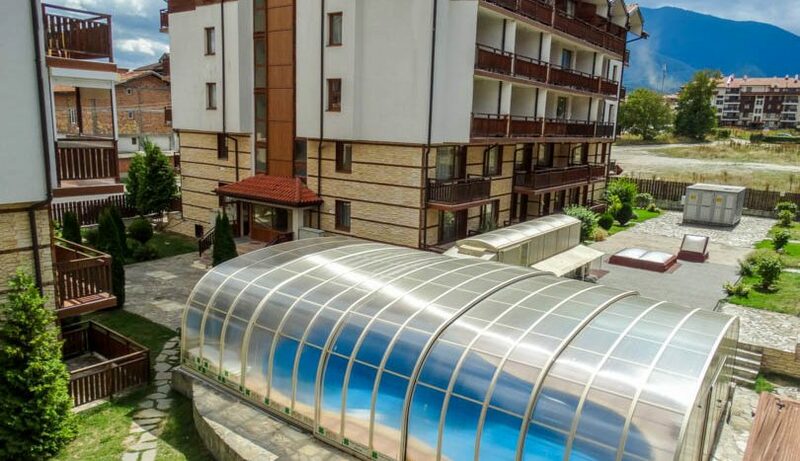 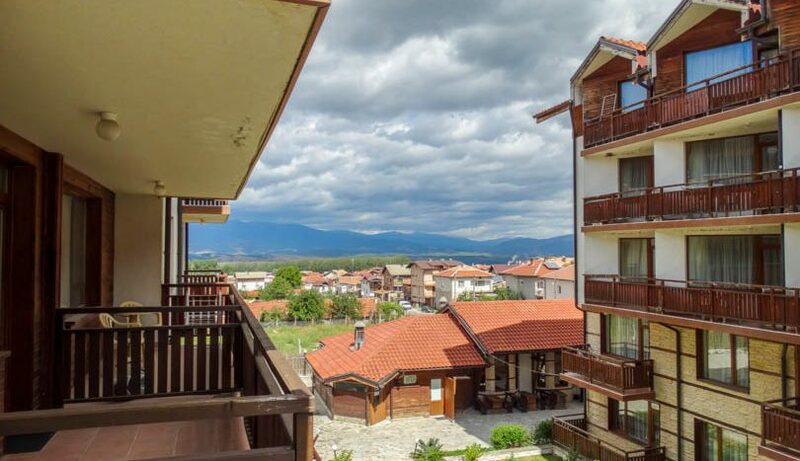 Four Leaf Clover is a development located in the north west of Bansko and has indoor swimming pool/gym/spa centre, 24/7 security/reception and a restaurant.